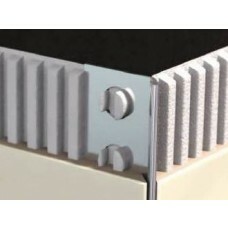 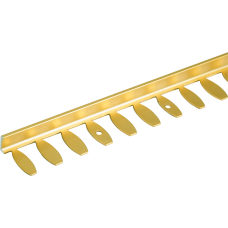 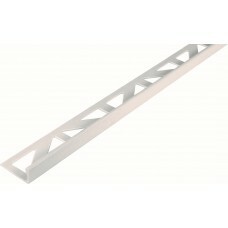 Straight Edge Tile Trim or 'L shaped Tile Trim" as it is sometimes referred to is usually used to cover the edge of an unglazed tile, in order to make a neat finish. 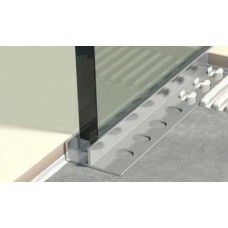 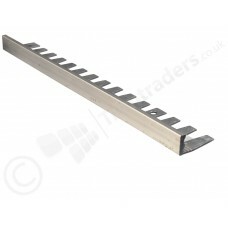 They can also be used as a decorative edge to window reveals, or as a border to break one section of tiling from another. 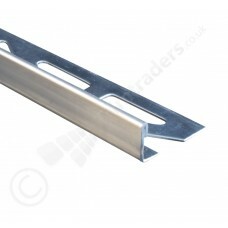 Straight Edge trims can be used on walls and floors. 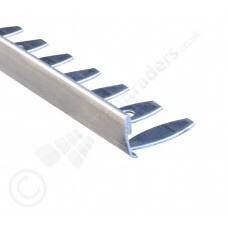 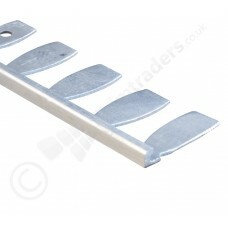 When used on floors they are usually used as a dividing trim for separating carpet to tile or wooden flooring, or to form an neat edge around a matt well etc. 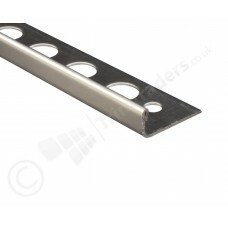 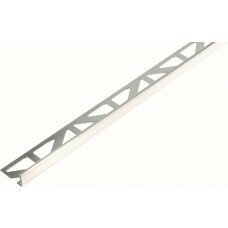 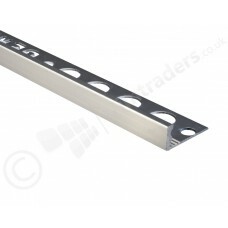 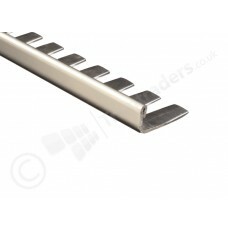 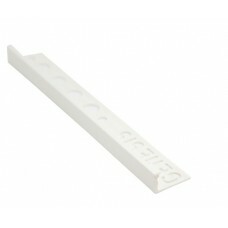 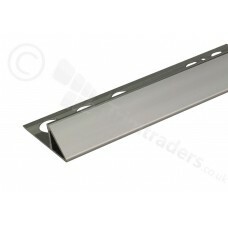 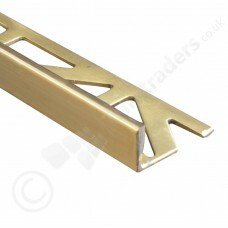 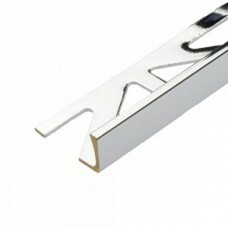 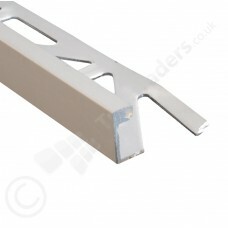 Straight Edge tile trims come in a variety of finishes, from anodised metallic finishes, to powder coated finishes. 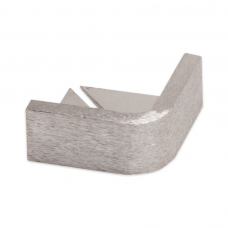 One thing to note about all our straight edge tile trim is that "mill finish' is an unfinished bare metal, used for practical purposes and not for decorative use, unless you want a rough, rustic look. 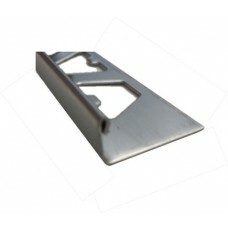 Select 'Formable Tile Trim' if you want to bend the tile trims around an arch, or around curved flooring, but be aware that this takes skill, and in some circumstances a forming machine is required to make a professional finish.